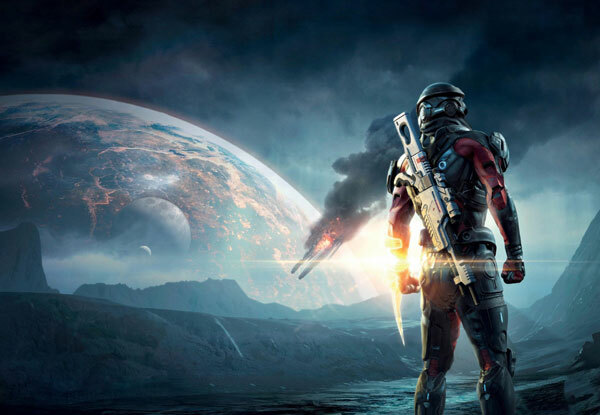 The Tempest is to Scott Ryder what the Normandy was to Commander Shepard - A second home. 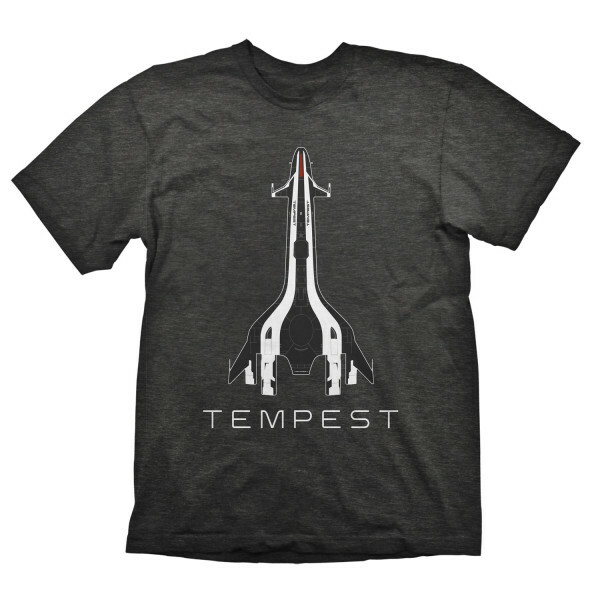 The charcoal grey shirt shows the outline of the Tempest, the space ship from "Mass Effect: Andromeda". High quality silk screen print, 100% pre-shrunk cotton for a long lasting fit, even after being washed several times. Available in S, M, L, XL & XXL.